You survived the Snow Storm! A New Month is here! Check out these styles filling the store! 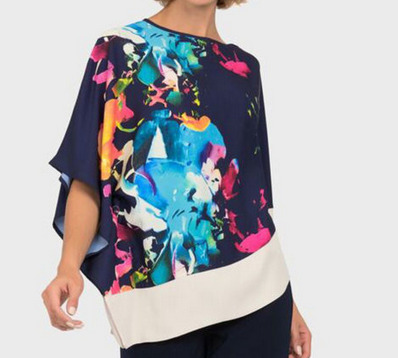 A beautiful poncho style top with a multi floral over a navy backdrop. Has an asymmetrical ivory bottom. Wear with denim or a navy pant to complete the look. 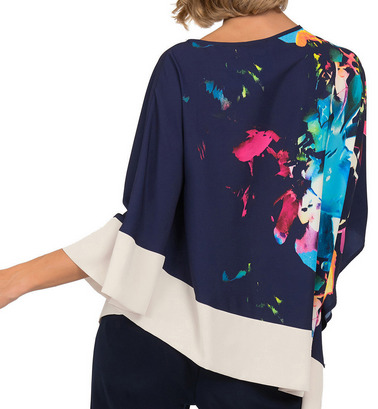 Join our e-newsletter to be the first to see our newest looks and specials!